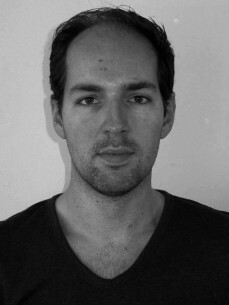 Stefan Hofland, also known as DJ and producer Difstate is based in Tilburg, The Netherlands. His passion began with going to his first trance party in 2006; In Search Of Sunrise with Tiësto. When Tiësto was still relatively small and playing for only 500 people, in Club Asta, The Hague. He saw the big names of today grow bigger and bigger. Imagine Armin van Buuren giving free concerts for around 500 people at A State Of Trance or Markus Schultz when almost nobody would recognize him when he walks by. As of today he still loves to go to the smaller parties as well. One of his favorites: Intuition, where DJ’s like Menno de Jong, Markus Schultz, Airbase and many other just wander around and be part of the audience as well. In 2011 Difstate professionalized his passion for mixing, when he bought professional mixing equipement and started playing for select groups of people. In these years his interest for producing also gained momentum. He started making Trance initially, but quickly learned that he had more affinity with writing progressive house.